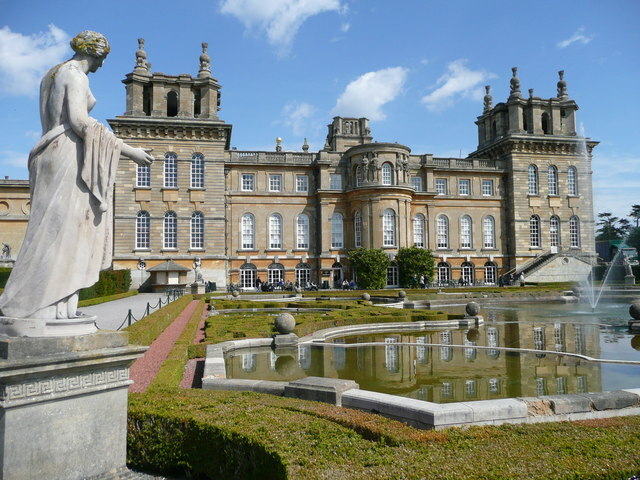 Blenheim Palace is a monumental English country house located in Woodstock, Oxfordshire, United Kingdom. This is the seat of the Dukes of Marlborough. Built from 1705 until probably in the 1730s, Blenheim Palace is the only non-royal, non-episcopal palace in the United Kingdom. One of the biggest houses in the country, it is listed in the UNESCO World Heritage Site. 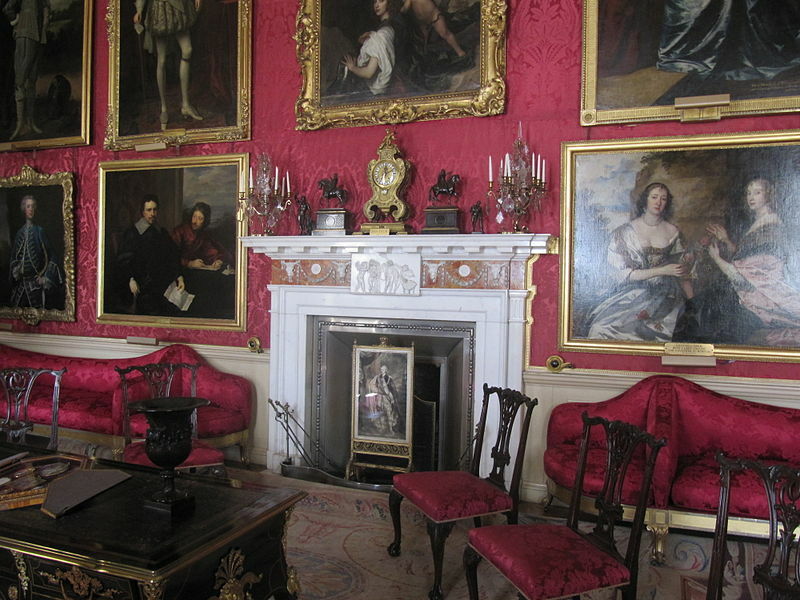 The palace was built for John Churchill, 1st Duke of Marlborough by grateful nation for the duke's military triumphs against the French and Bavarians during the War of the Spanish Succession, culminating in the 1704 Battle of Blenheim. Shortly after construction started, political struggles hampered progress. The duke of Marlborough’s wife, Sarah, who served as Queen Anne’s mistress, had eventually fallen off from grace. With no funds available, for the palace’s construction ceased. 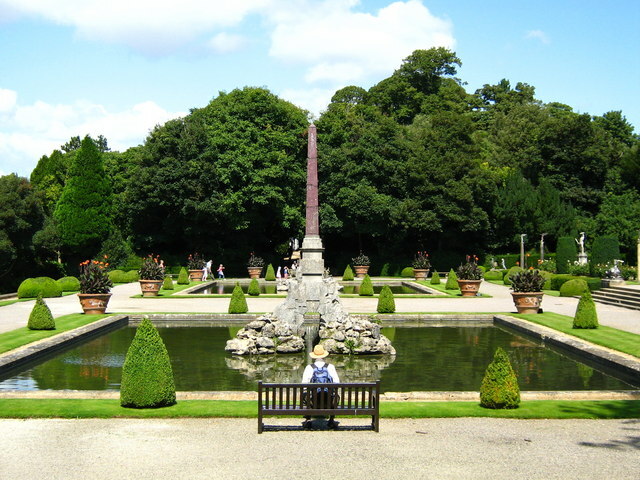 Political struggles forced the Marlboroughs to go to Europe, where they lived in exile until Queen Anne’s death in 1714. The duke died in 1722 without ever seeing the palace completely built. The duchess, meanwhile, took it as her mission to finish the palace, the date of completion, though, is still debated to this day. 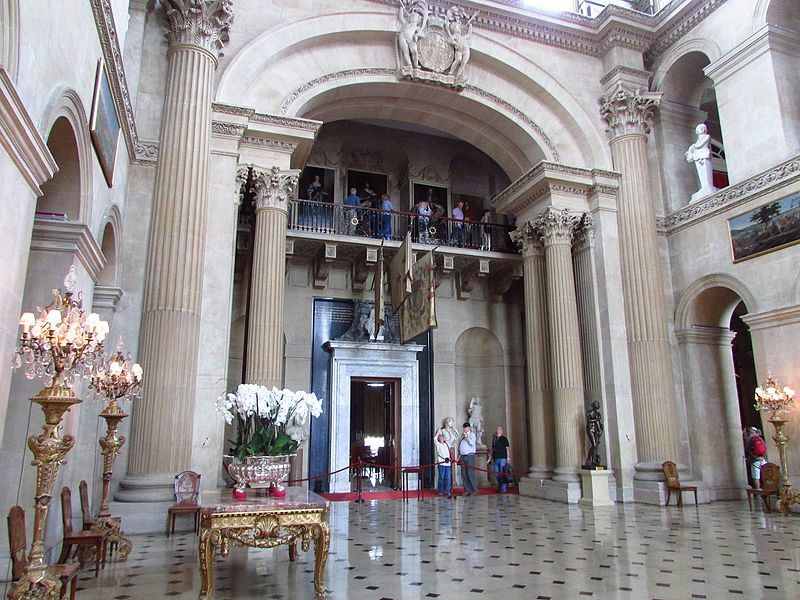 Blenheim Palace was designed in the exceptional English Baroque style; architectural appreciation remains perennially divided, but its multi-functionality is unique—it is the family home and mausoleum of the Churchills while being a national monument at the same time. 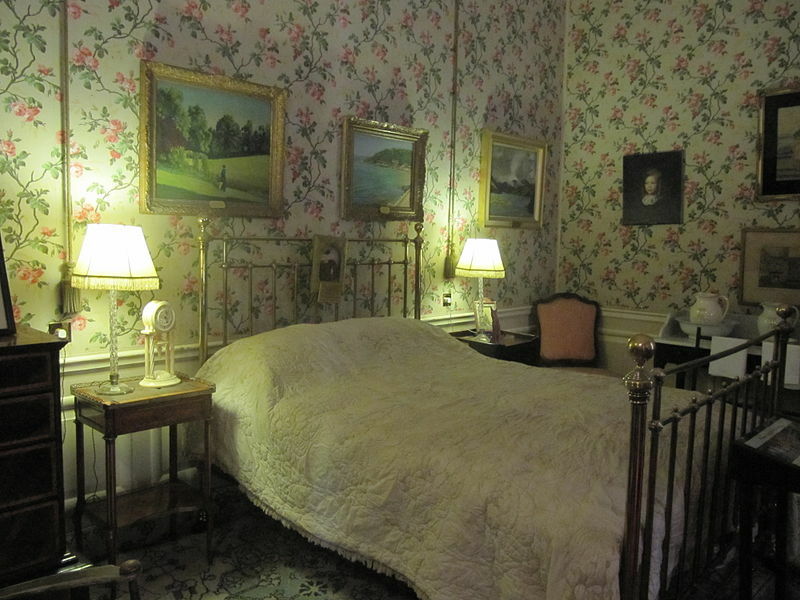 Notable members of the family who were born here, aside from the dukes of Marlborough, were Lord Randolph Churchill, and his son,Sir Winston Churchill. By the turn of the 20th century, the palace was in a terrible state of disrepair and much of its prized treasures were sold. 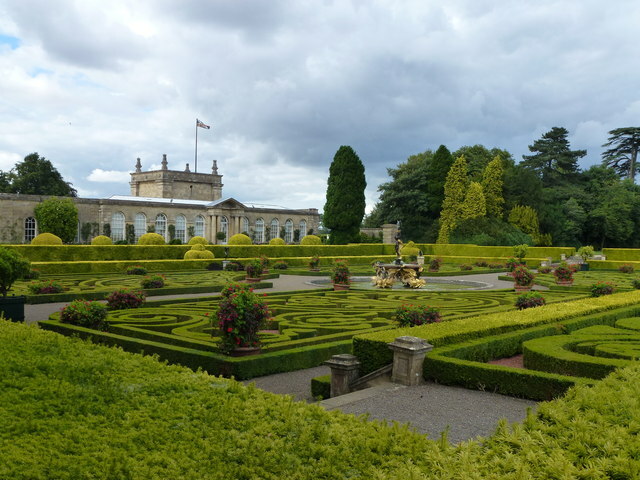 Thanks to the funds pumped in by the marriage of the 9th Duke of Marlborough to American railroad heiress Consuelo Vanderbilt, Blenheim Palace was restored. The palace has eventually emerged as one of the most important home of some of the extensive collections in Europe, from paintings and portraits to furniture, sculpture and tapestries. 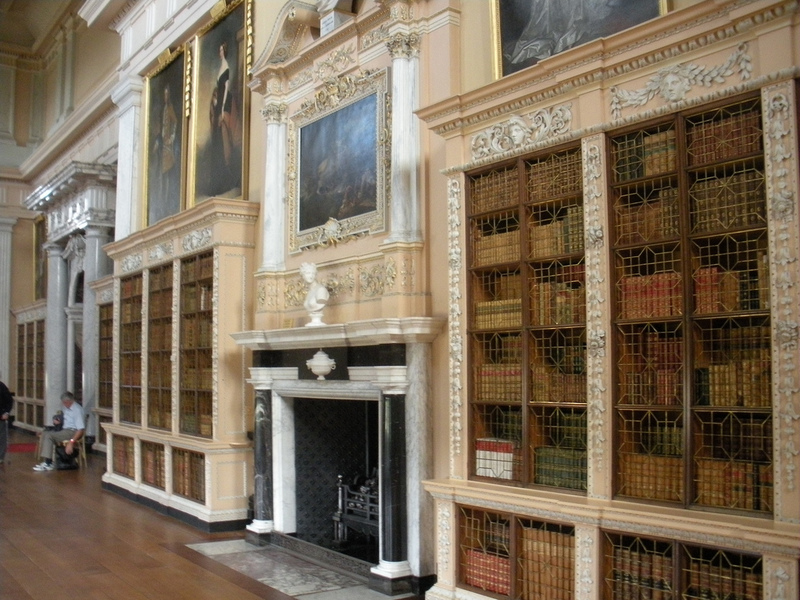 The palace’s State Rooms, for example, boasts of the renowned Marlborough Tapestries ( the 'Victories Series') while the breathtaking Long Library contains over 10,000 books, many of them centuries old, lining its walls. 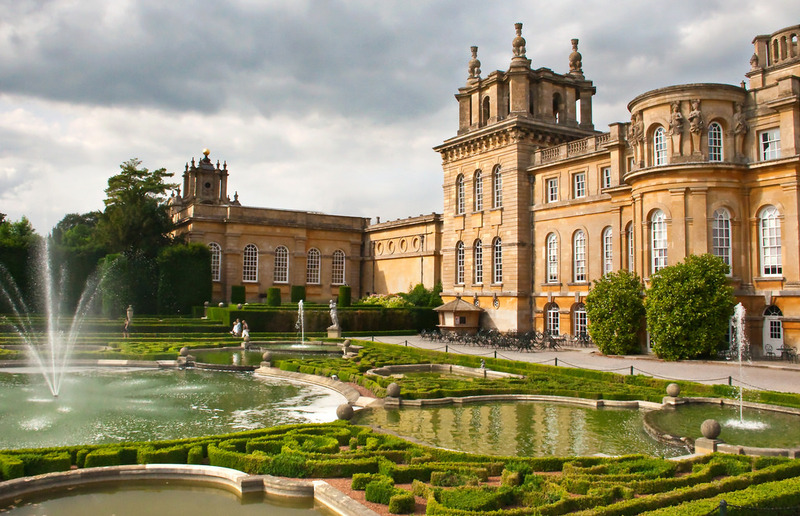 Blenheim Palace sits in over 2,000 acres of landscaped parkland and formal gardens. 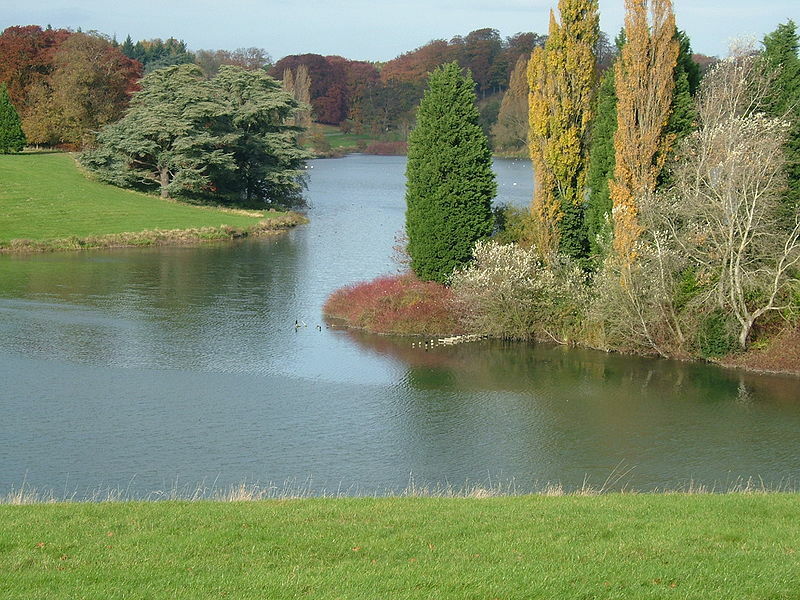 Capability’ Brown's inspiring work remains his lasting legacy at grounds of Blenheim Palace. His works include the Great Lake and he also planted thousands of trees in his ten-year tenure here, engineering a landscape that appears natural but is actually 'contrived to pleasing effect'. For more information about Blenheim Palace, for tours and visits, check out the official website here. All the images are licensed for reuse under the Creative Commons license.